Agents of Shield is a weird series for me. I really wanted to like it when it came out. I watched the first handful of episodes but it completely failed to captivate me. I drifted away around episode 6 or so. I just came back to the series and finally picked up where I left off. A lot of people I trust told me that it gets better but you have to give it time. This is very true. Around episode 16 the show starts tying into the events of Captain America: Winter Soldier where Hydra has infiltrated Shield and basically destroys Shield from within. Before this, the characters started growing on me, but the plot was basically worthless. It was super boring. But, once Hydra makes their move and starts destroying Shield from within the plot picks up a lot. Not to mention that you never know which one of the characters might be a sleeper agent. I still wish it were paced better. The first half of the season isn't that great and the second half of the season could pick up the pace of the plot faster. But now that I've finished season 1 I'm really interested to see what happens in season 2. 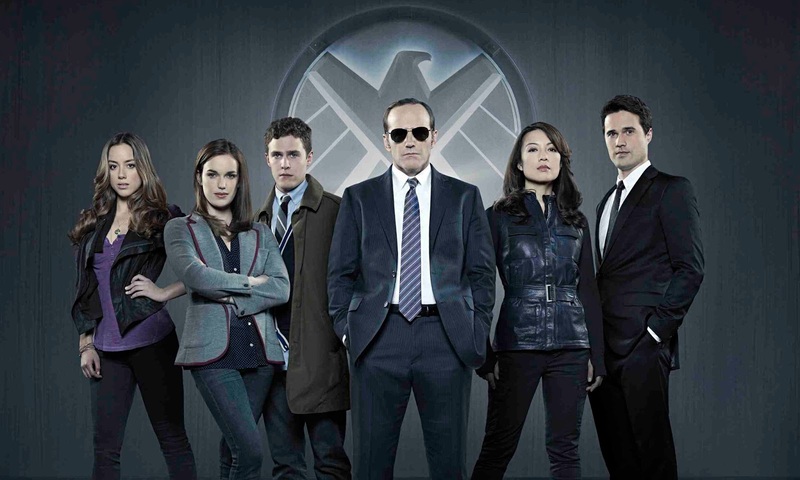 The end of the season sees our main characters tasked with rebuilding Shield from scratch. It's a really good premise, I just wonder how it will be executed. At this point it's looking like this show is almost a side plot to the Avengers movies, which is really cool. 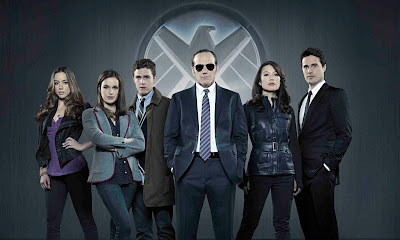 Thankfully, Agents of Shield is in it's third season right now which means all of season 2 is sitting in Netflix ready to watch. I agree that it started slow, but then picked up. I enjoyed season 2, but not so much that it was on my "must watch" list either, so I'd let it go for weeks at a time and then have to catch it up again. Season 3 so far I've stayed more or less current with, but it's still not a "must watch" -- it's more of a "got nothing better to do, let's catch up on Shield" thing for me. Dunno why -- I want to like it. Somethings's just slightly off about it for me, I guess. I can totally see this. It was never compelling enough that I felt like I had to watch the next episode, but it was ok enough to leave playing while doing other stuff on my phone.